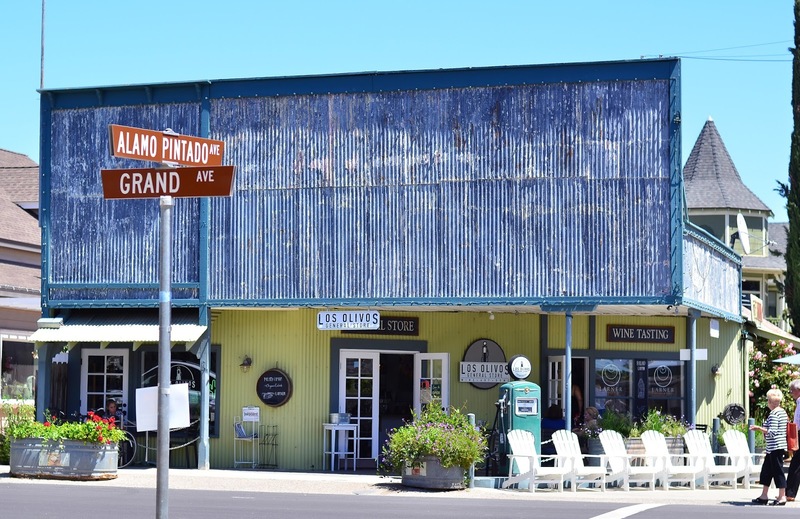 About 45 minutes north of Santa Barbara there's a teeny-tiny town called Los Olivos. 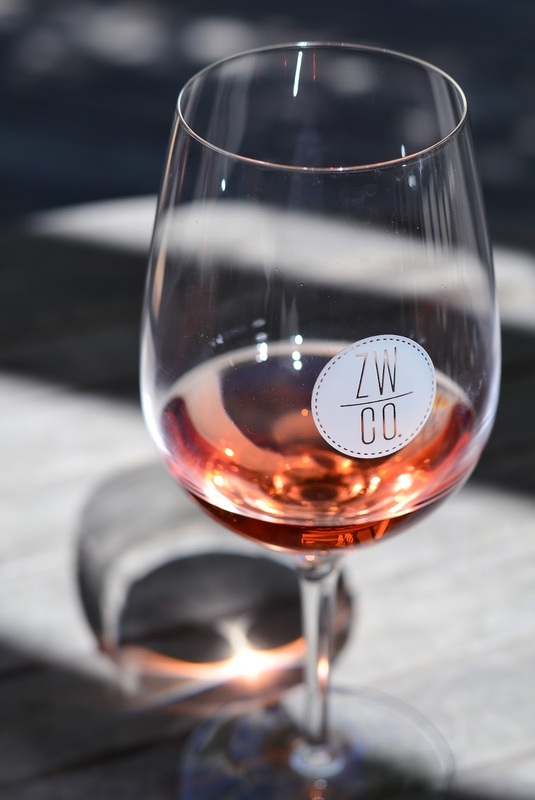 It consists of little more than wineries and a few excellent restaurants. I love taking a day-trip up here because of how calm and gorgeous the place is. It's a total change of place from Santa Barbara. Not that we're really living the fast life there... but the vibe is just so different and I appreciate that. 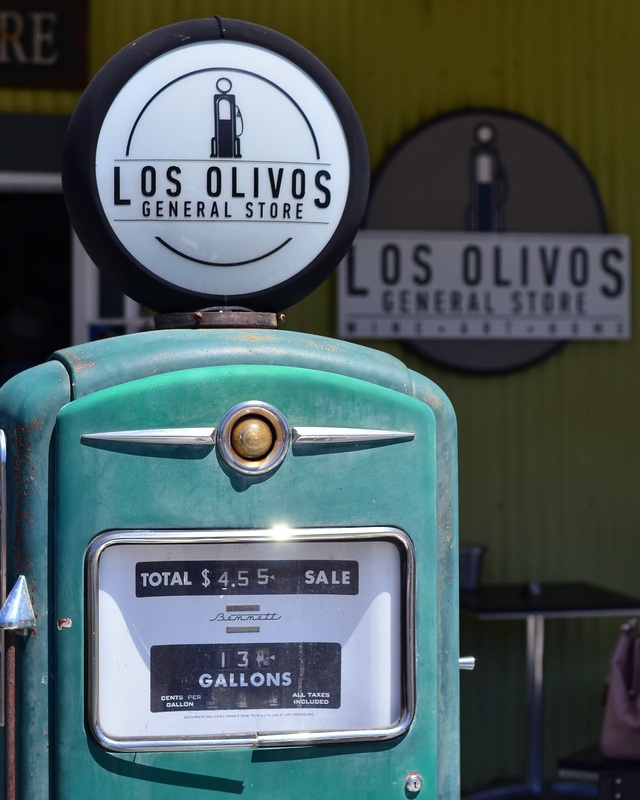 The Los Olivos General Store sits right in the center of town. 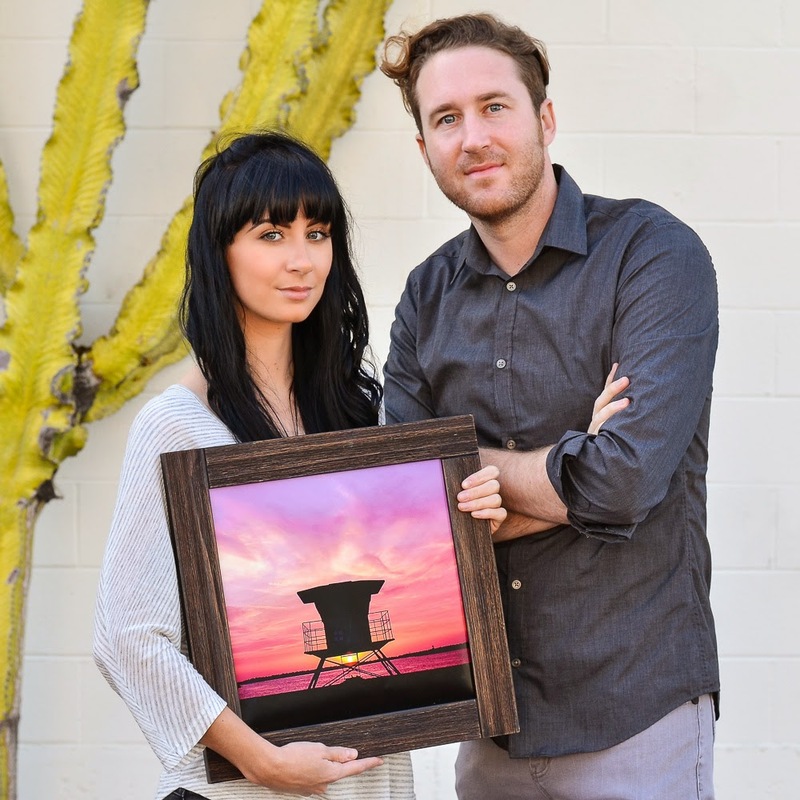 It's filled with lots of little gifty things and the vintage gas pump outside always makes for an excellent photo-op. Plant yourself in the deck chairs outside & people watch! I randomly stumbled across The Doggy Door on Instagram and knew we had to check the place out. 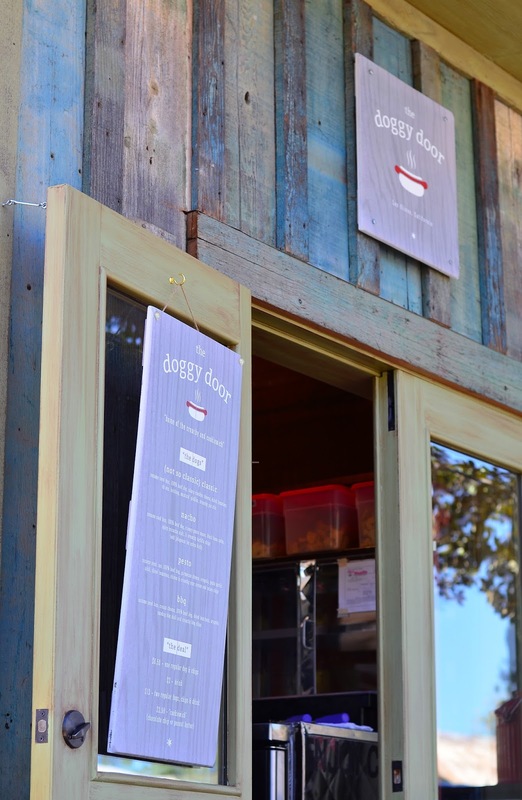 They make gourmet hot dogs! The idea of a "fancy" hot dog and a glass of my favorite rosé was too tempting to pass up. 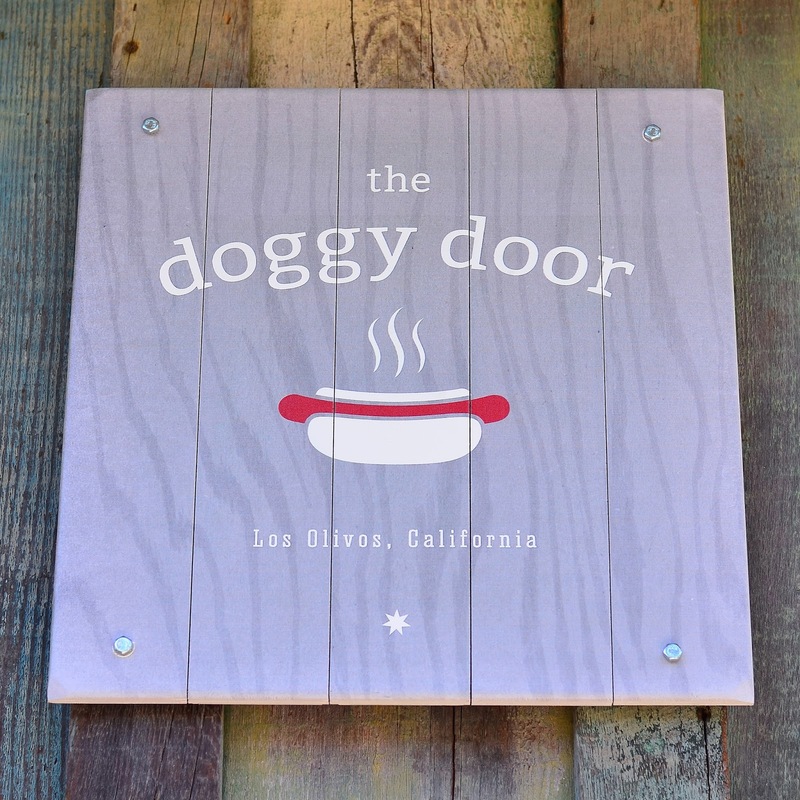 Hot Dogs from The Doggy Door. Left: The Nacho & Right: The (Not so Classic) Classic. Both were AMAZING. 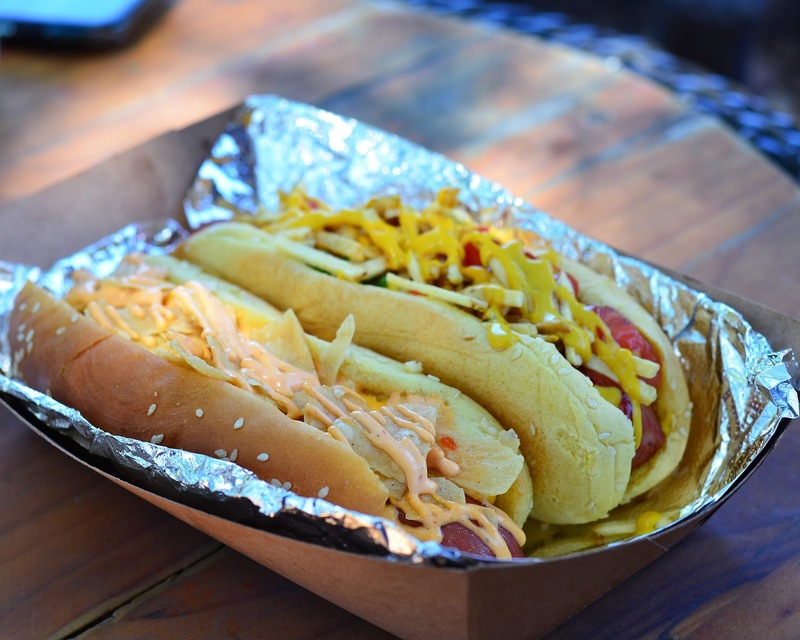 They didn't skimp on the toppings, the sauces was to-die-for and the actual hot dog & bun were quality. My train of thought was if I was going to eat junk food, I might as well upgrade it to this. 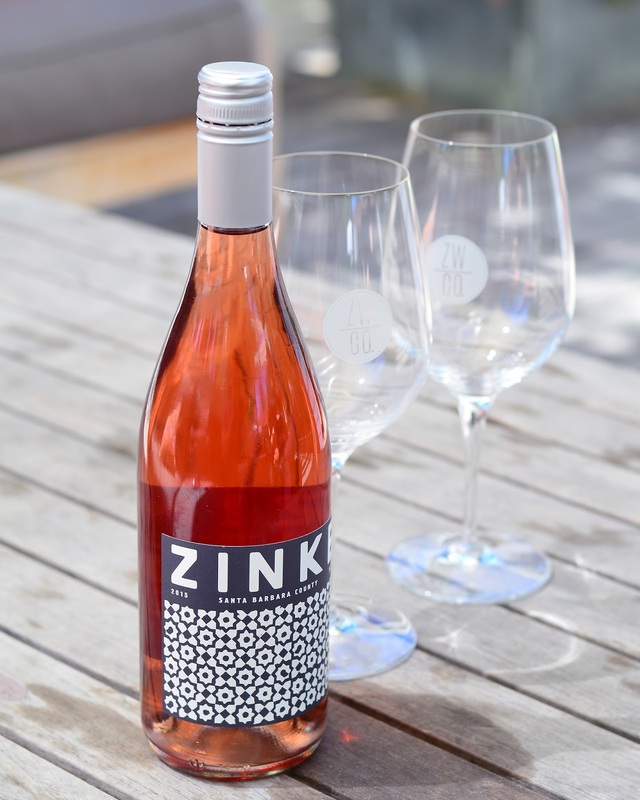 Zinke Wine Company is my number one stop while in Los Olivos. For one, they have a huge outdoor area with a ton of games and Wine + Games = Adult Heaven. 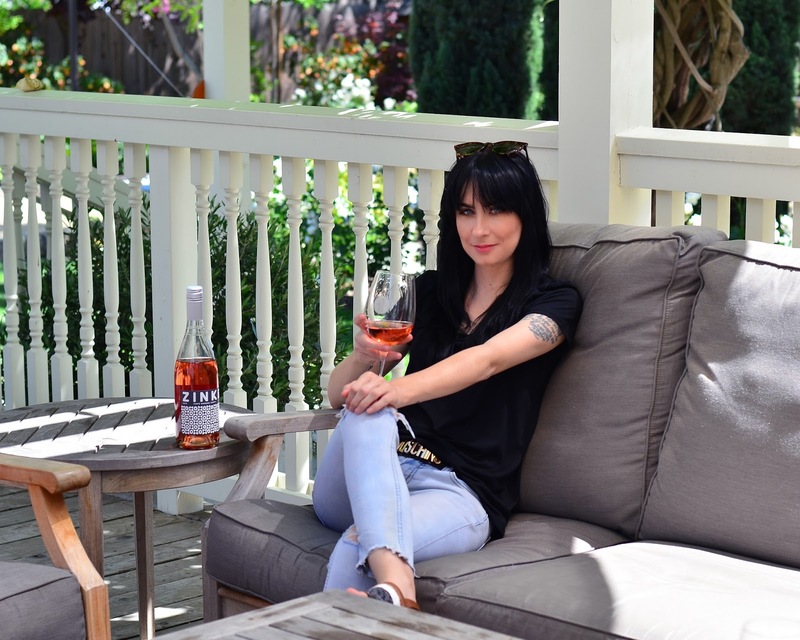 I'm also obsessed with their rosé which is not only delish, it's something like $15.00 a bottle. That's an unbeatable combo in my opinion. That's me, looking pretty content on the back patio. 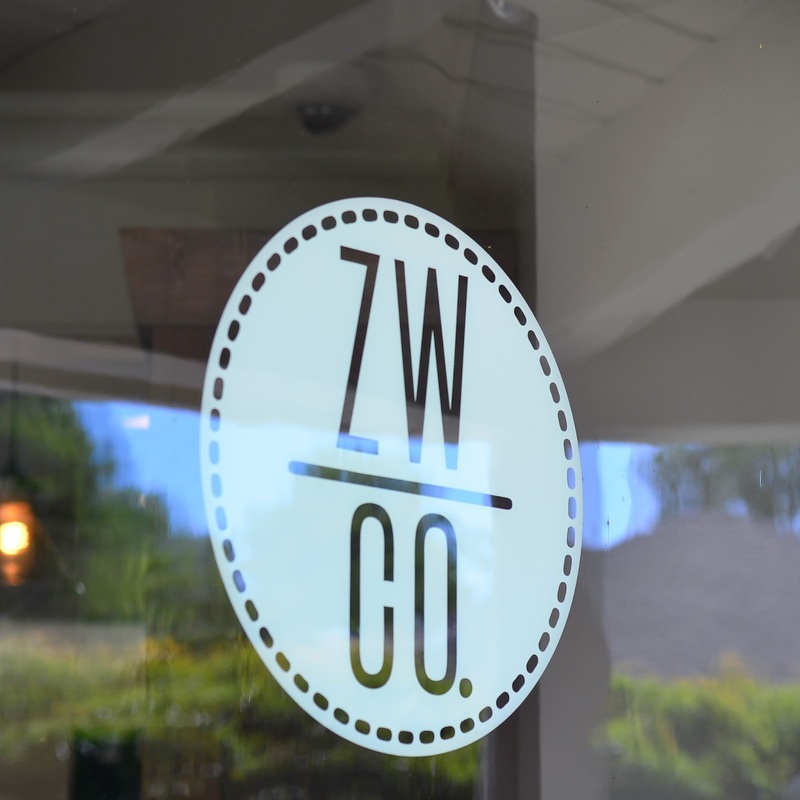 By the way... All of these amazing places are on the 'gram, so be sure to follow them: Los Olivios General Store, The Doggy Door, Zinke Wine Company & Los Olivos itself.